In today’s fast paced and competitive world of business, information technology is at the heart of business transformation. Businesses are looking at solving complex problems through the use of efficient and agile business applications, highly reliable and secure infrastructure, and all of this at a reduced operating cost year on year. Celcom Solutions offers specialized services in Business and Operations Support Systems (B/OSS) to large telecom operators globally. We bring in years of experience in telecom domain to offer Consulting, Implementation and Managed services for Oracle BSS and OSS stack, Enterprise integration, custom application development and quality assurance. Celcom Solutions has a comprehensive product solutions framework which caters to the communication service providers in the OSS/BSS space.It provides accelerators, tools and niche solution supplements to help communication service providers in the area of design, development, deployment and operations. 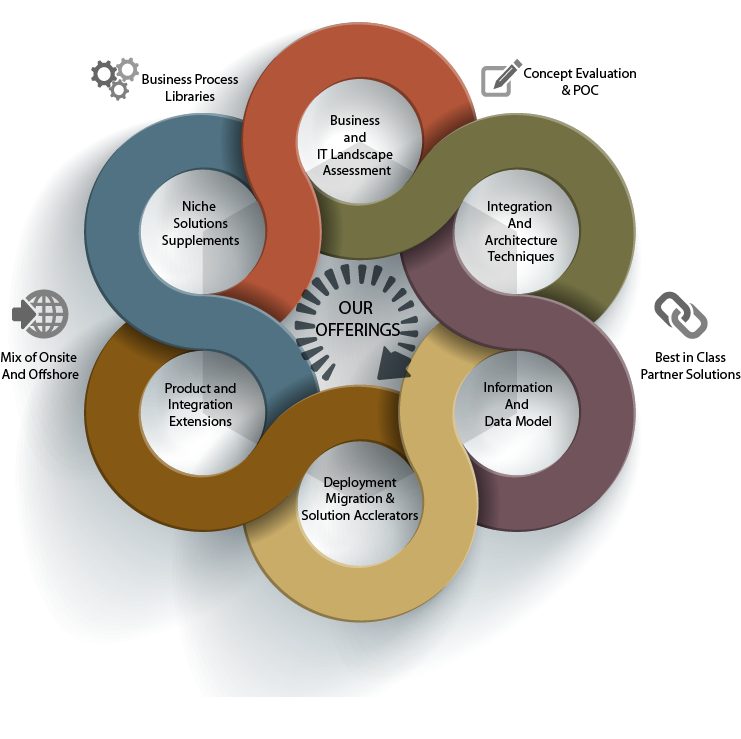 Phase 1 was launched in June 2015 which has a comprehensive OAM(Operations and Management) tool for Oracle OSS/BSS stack, Order Management tool and niche solution supplements. Copyright:2017 Celcom Solutions Global Pvt Ltd.